The shortlist for the 2014 European Car of the Year award has been announced and on that list of seven are two plug-ins vehicles. 32 initial nominees were in the running, but now only seven remain. 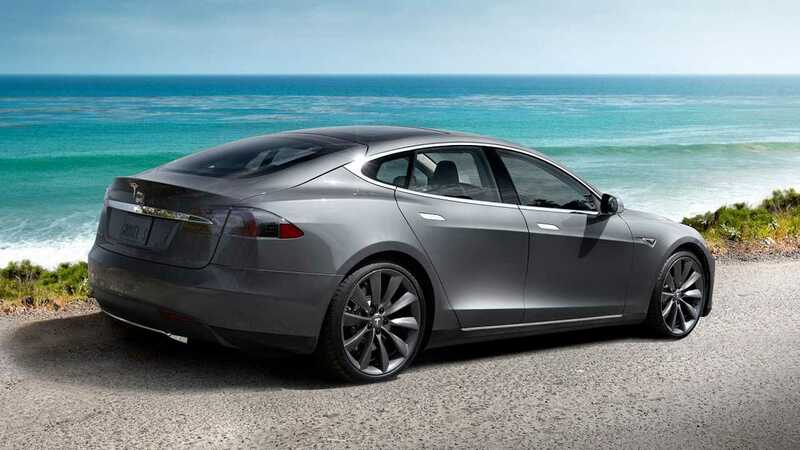 The winner of the award will be the "most outstanding new car to go on sale in the 12 months," according to Autocar. Jurors from 23 countries will cast votes to choose the winner, which will be announced at the 2014 Geneva Motor Show in March. 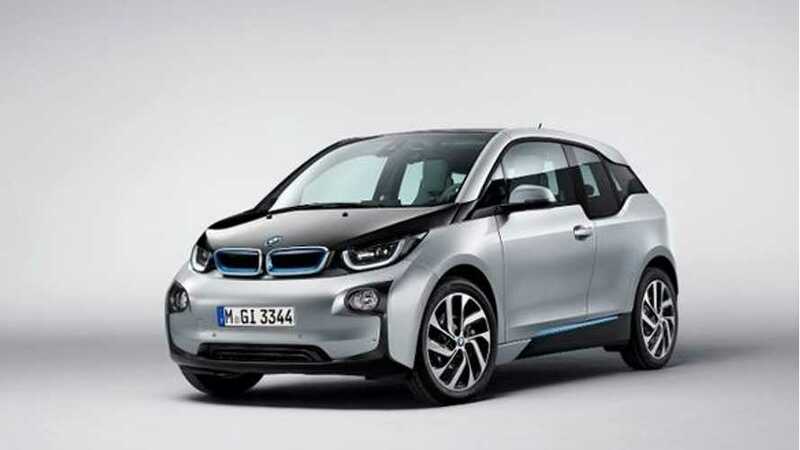 The two plug-ins making the shortlist are the BMW i3 and the Tesla Model S.